Wikipedia describes advertising as an audio or visual form of marketing communication that employs an openly sponsored, non-personal message to promote or sell a product, service or idea. Advertising is about making a lasting impression on your target audience, it’s about getting into their heads. 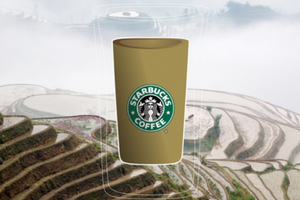 NGO and social justice campaigning has many overlaps with advertising – only instead of getting people to visit your business or buy your product you are trying to initiate change – whether it’s changing people’s minds or changing the way corporations operate. Our projects for Greenpeace and other “forces for good” are always well received by our global creative community, so we used the opportunity of working with Greenpeace for the 7th time to collectively compile a list of clever campaigning ideas that inspire and impress. 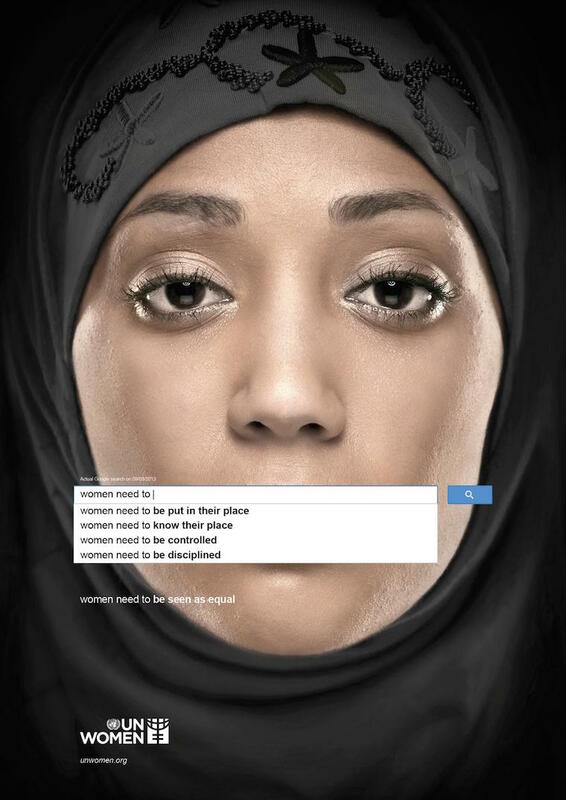 Memac Ogilvy & Mather Dubai developed a series of ads for UN Women using genuine Google search results to highlight the widespread prevalence of sexism and discrimination against women around the world. 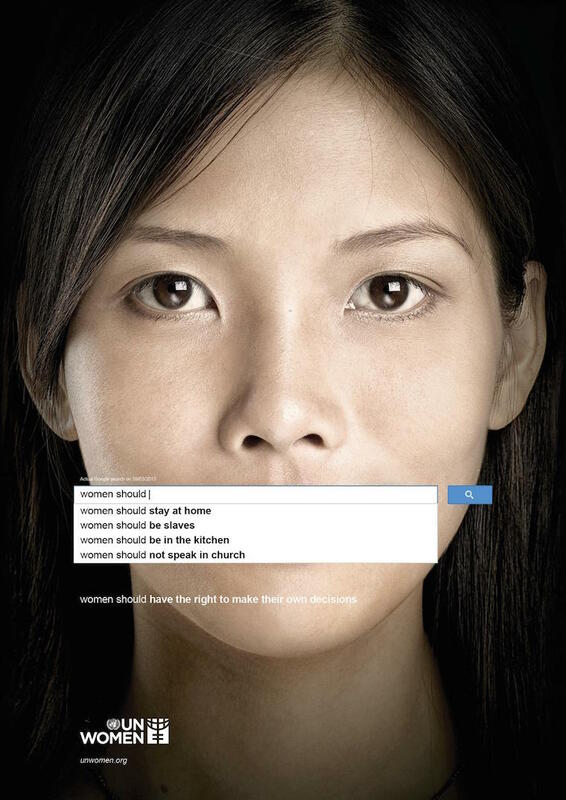 Based on searches dated 9 March 2013 the ads exposed negative sentiments ranging from offensive stereotypes to outright denial of women’s rights. 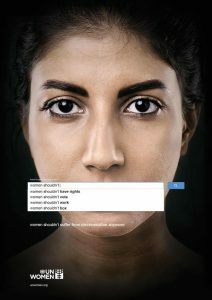 The placement of the search bar visuals – covering up the mouths of the women pictured – ads an extra layer meaning – that these negative sentiments are keeping women quiet and holding them back. 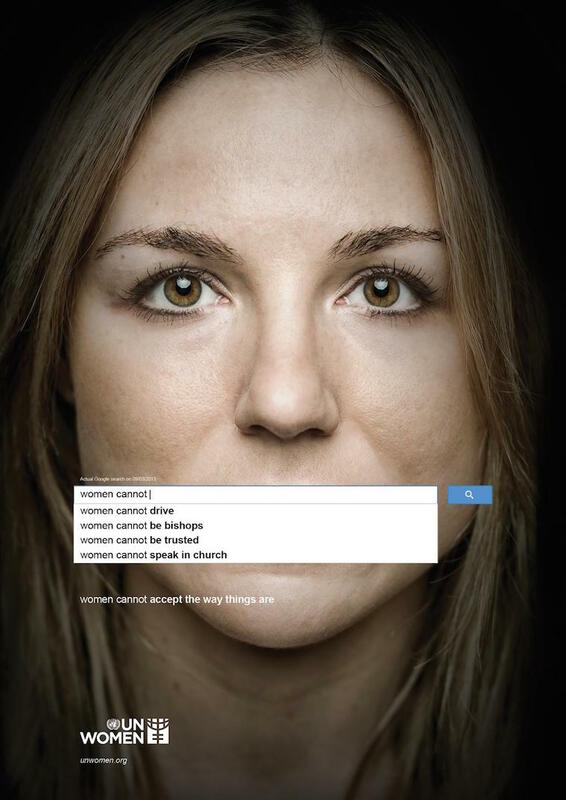 The ads were a massive viral hit and sparked a global discussion on gender equality. What’s changed since 2013? – Why not give it a go: what does your search show about gender stereotypes and the lack of equality for women’s rights in your country? On November 15th 2014, neo-Nazis walked through the streets of Wunsiedel, Germany. 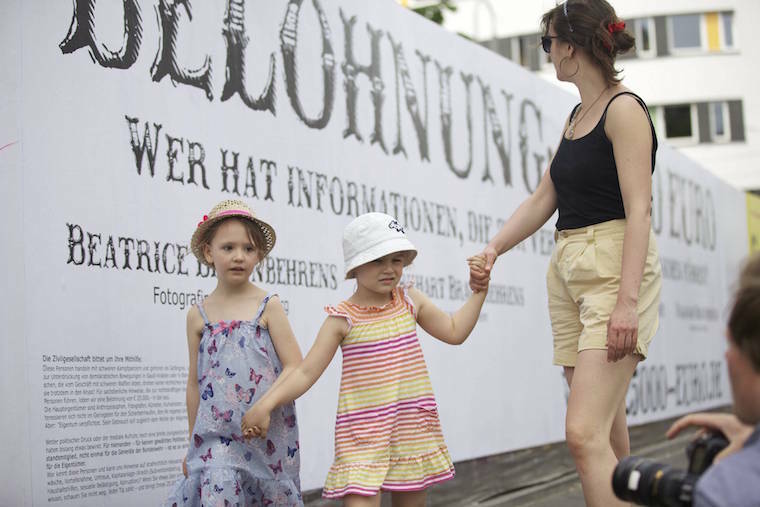 They could not be stopped, but EXIT-Deutschland – a programme that supports people to leave the Nazi scene – decided to make them march for something meaningful: and that is how, for the first time, a right-wing march became a charity walk – without the participants knowing! 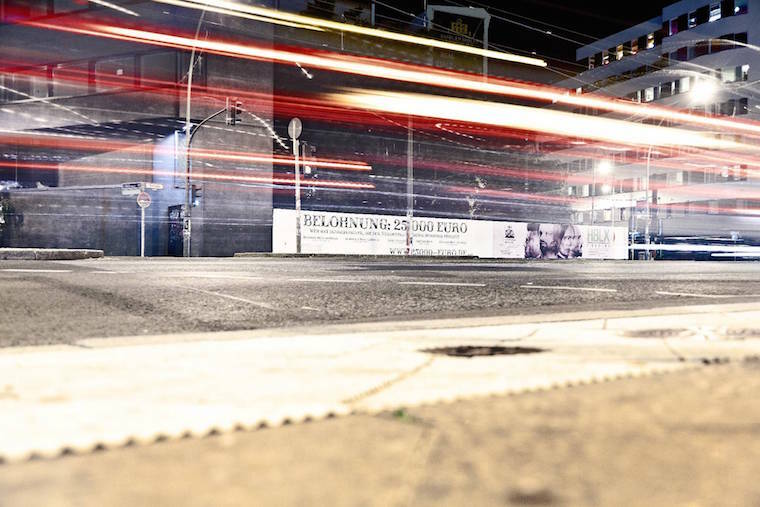 For every meter they walked, €10 was donated to EXIT-Deutschland. 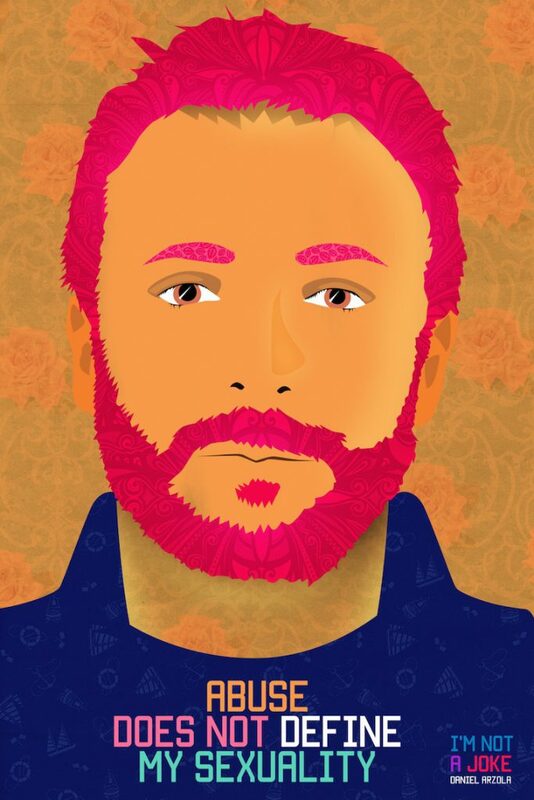 The result: lots of surprised right-wing extremists, €10.000 raised for EXIT-Deutschland and worldwide attention for the campaign and the cause. 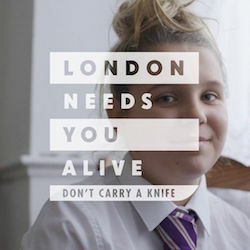 The simple, yet striking campaign targets 13- to 16-year-old Londoners, asking them to share with family and friends, why London needs them alive. 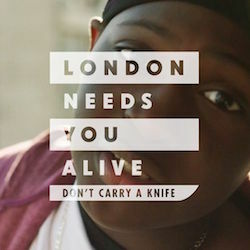 The creative process was influencer-led and a collaborative effort between the agency and the teenagers themselves. The goal of the 25.000 Euro Reward campaign from The Center for Political Beauty was to stop the biggest arms deal in recent German history. They were offering a reward of €25,000 for any evidence that could put one of the owners of arms manufacturer Krauss-Maffei Wegmann behind bars. 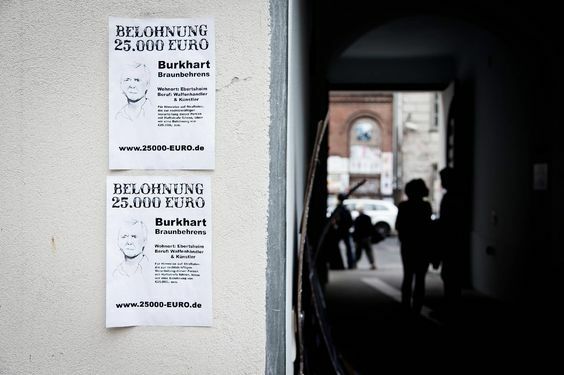 Large-format posters throughout Germany advertised the reward in exchange for information related to tax evasion, money laundering or investment fraud. The intended side effects: The arms dealers are exposed, acquiring involuntary fame across the country. The media reported on the main beneficiaries of the billion euros arms deal with Saudi-Arabia and the export of 270 Leopard II tanks. Result: Within just three months, more than 2,500 articles were published on The Center for Political Beauty’s “social choking sculpture”. Even confidants, employers and friends distanced themselves from the owners exposed in the campaign. The arms deal with Saudi-Arabia – one of the world’s harshest dictatorships – failed. Flipping the script on catchy musical fundraising projects packed full of celebrities, The Norwegian Students’ and Academics’ International Assistance Fund (SAIH) collaborated with a group of South African students on Africa For Norway. The aim was to encourage a more nuanced narrative on Africa; challenging simplistic explanations of almost buzz word problems like hunger, poverty, crime or AIDS and highlighting how western countries actually often have a negative impact on Africa’s development. The Africa For Norway project paved the way for the Radi-Aid Awards – an annual event organised by SAIH that awards the best – and the worst – of development charity fundraising videos. Their goal is to change the way fundraising campaigns communicate, and to engage people in issues of poverty and development. This campaign imagines what it would be like to give profiteering landlords a taste of their own medicine – with the evicted tenants getting their revenge – a compelling premise, executed with a committed tongue in cheek approach. 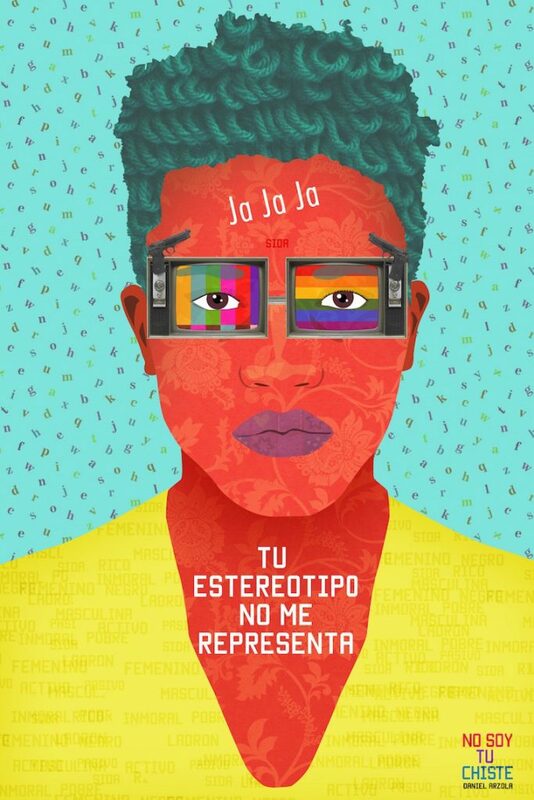 Venezuelan artivist (artist + activist) Daniel Arzola started the No Soy Tu Chiste / I’m Not a Joke campaign to combat prevailing negative stereotypes about the LGBTQI community. The combination of striking visuals and to-the-point statements make for a strong series of images. 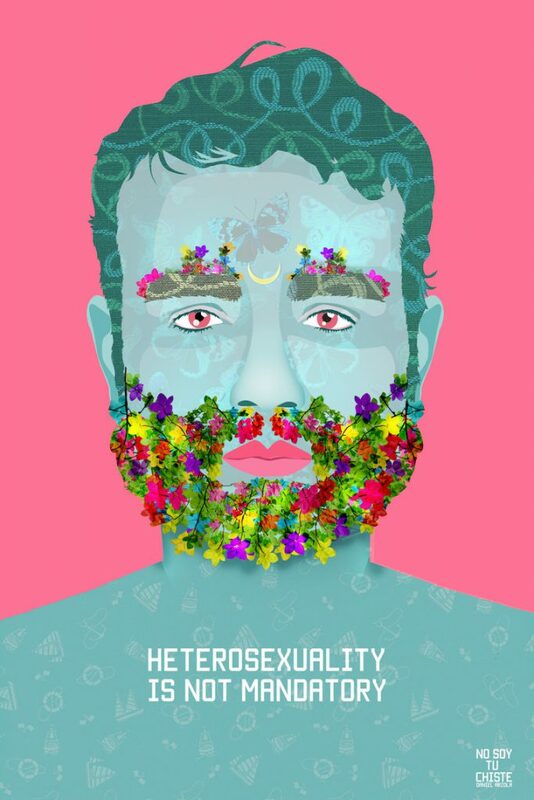 “Arzola created the series in his native Venezuela in 2013, where he encountered several instances of intolerance and hate crimes toward himself and other gays, lesbians, bisexuals and transgender people in his country and around the world. 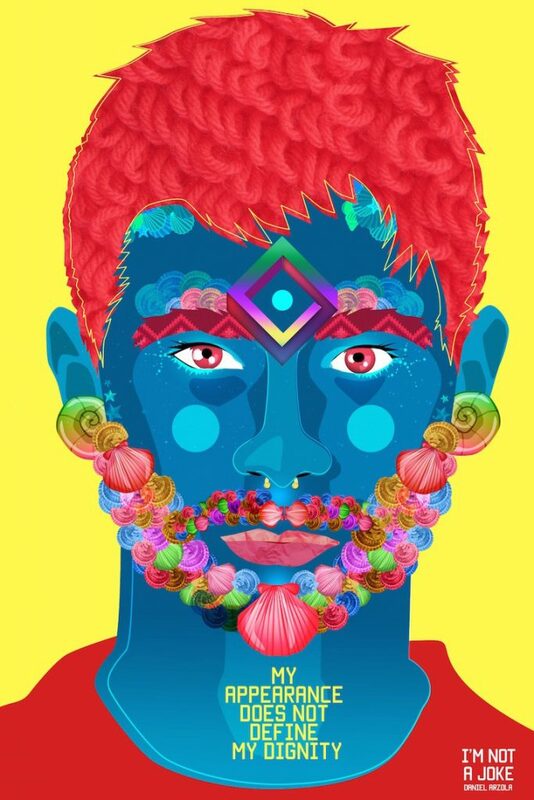 The images were popular on social media and have landed their creator with exhibitions and a number of other opportunities. Lui ne vous abandonnera jamais / He will never abandon you was the 2016 campaign clip from 30 Million Friends / 30 Millions d’Amis – which is a TV show,a monthly magazine, and a foundation, working to combat all forms of animal suffering. “This is a very powerful animal protection video: emotional, good story & surprising.” – Greenpeace campaign team. The element of surprise is definitely the strength of this concept – with the story unfolding backwards to reveal the sad truth that the dog was abandoned. 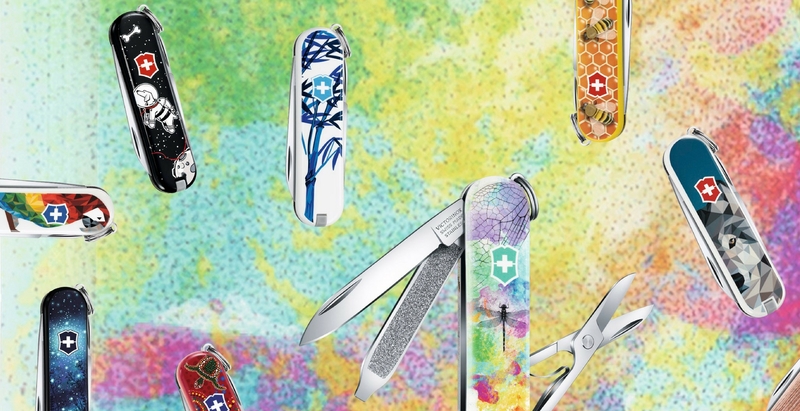 The clip received the Creative Award at the Cannes Lions International Festival of Creativity. “Within weeks of its launch, ‘We’re the superhumans’ became the second-most-shared Olympics-themed ad on social media of all time – behind Procter & Gamble’s “Best job” in 2012. 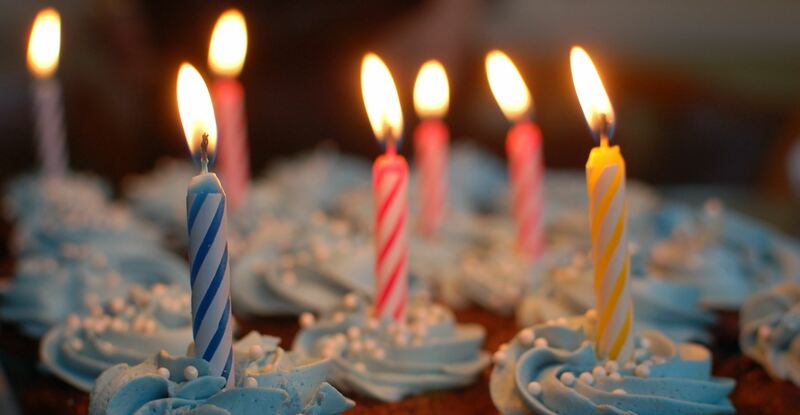 The film was a celebratory affair involving more than 140 people – with just as many non-athletes as Paralympic stars – showcasing people flying planes, playing in bands, raising children, tap-dancing, rock-climbing and even driving a wheelchair through a wall. It exudes confidence and joy.” – Campaign Live, who awarded the clip their Campaign of the Year Award in 2016. #10 LEGO: Everything is NOT awesome. 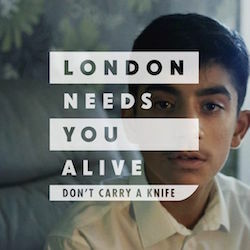 Eerie, relevant, cinematic – an extremely well-executed idea!